The Bellemore Family has had the pleasure of servicing Manchester and its surrounding areas since 1946. For four generations we've credited our successes to two simple principles. Treat people like you want to be treated, and do work for someone else the same way you would do it for yourself. 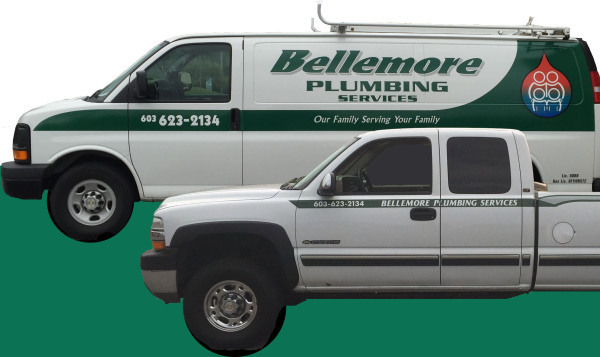 Our full service plumbing company continues to uphold the known and well respected reputation the Bellemore Family has built. We hold master plumbing and gas fitting licenses.